Even if a person never goes to prison, the drug-related conviction itself is only the tip of the iceberg. In a majority of states, marijuana convictions — including those resulting from guilty pleas — can have lifelong consequences for employment, education, immigration status and family life. A misdemeanor conviction can lead, among many other outcomes, to the revocation of a professional license; the suspension of a driver’s license; the inability to get insurance, a mortgage or other bank loans; the denial of access to public housing; and the loss of student financial aid. 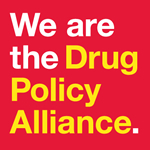 Employers are permitted to test both job applicants and employees for illegal use of drugs, and may and may fire, discipline or refuse to hire whose test reveals such illegal use. Employers may not fire or refuse to hire any job applicant or employee solely because a drug test reveals the presence of a lawfully used medication (such as methadone). Employers must keep confidential information they discover about an employee’s use of lawfully prescribed medications. Q: Are people in treatment for or in recovery from substance use disorders protected from job discrimination? A: The answer in many cases is “yes.” The Americans with Disabilities Act and the Rehabilitation Act prohibit most employers from firing, refusing to hire, or discriminating in the terms and conditions of employment against any qualified job applicant or employee on the basis of a disability. 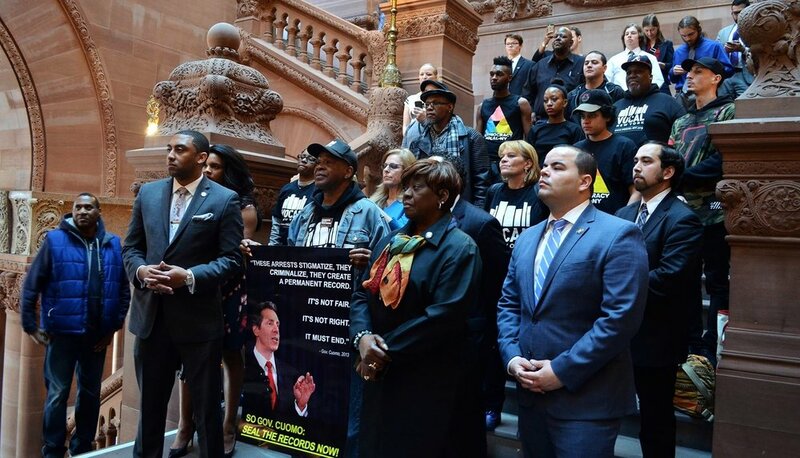 Through the Drug Policy Alliance's Campaign for Reparative Justice we will Acknowledge, Act and Atone for the War on Drugs in New York State.